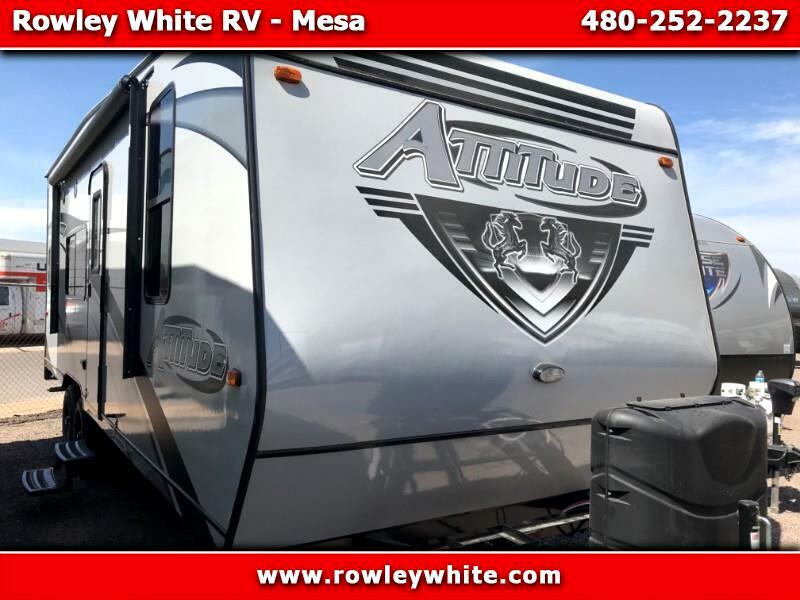 2020 Attitude 21SAG Toy hauler by Eclipse RV! The cargo area is 6 feet to the first cabinet and 14 feet on the other side. There are 81” inches below the rear bunk.